Our Alaska ice dam removal has proven to be the best in the country. We are sponsored by the Ice Dam Steaming Association For Education. This means we only use the safest method for your roof. No one should ever be using a high pressure washer on your roof. This is why we use low pressure high temperature steam technology to remove the ice dams from your roof. We are the only company in Alaska that is a member of IDSAFE, which means we are the only ones protecting your roof from damage. If you encounter ice dams on your roof please contact us. 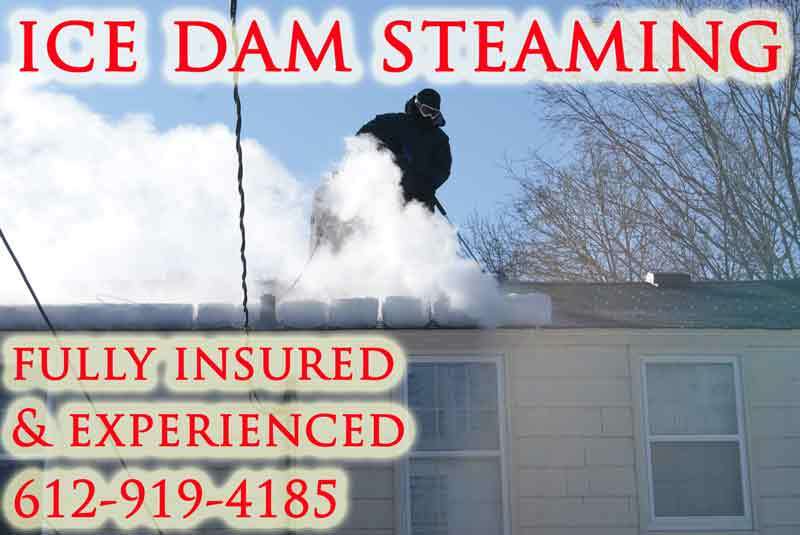 If you are in need of our Alaska ice dam removal service we can steam away your ice dams quickly. Insurance companies prefer to work with IDSAFE members. This means we can keep the cost down for you by collecting from your insurance. Check out the video below or visit our YouTube page. We have the largest library of steam ice dam removal videos in the world. Please call or text 612-919-4185 for help removing your Alaska ice dams. 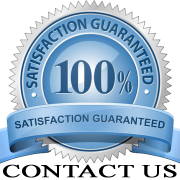 Our Alaska Ice Dam removal company is servicing all major cities including Anchorage, Fairbanks, and Juneau!